The first step in starting up your new home health organization is formulating a clear vision of meeting community needs. A detailed community assessment gives you direction and your own background and focus will play into the decision. There are many types of home health & hospice agencies, some focused only on non-medical daily living assistance for seniors and disabled persons, others equipped with nurses and therapists to take care of medical needs. To make your vision a reality, you need to think and put into writing a detailed business plan and find effective ways of marketing your vision to the community. Step two in getting your homecare agency startup off the ground is obtaining all necessary licenses. A good consulting firm, will guides you through this complex legal process and uses experienced senior consultants to expedite the process to licensure. Your agency will need to be incorporated with a Tax ID. You will also need to obtain a NPI (National Provider Identification) number with Medicare/Medicaid. There are differences in licensing from state to state. Expert guidance helps you properly prepare for successful practice. Next, as a large portion of your reimbursements will come through Medicare (Parts A and B), you must go through the certification process. This involves a three-day Medicare survey in which your policies/ procedures, record keeping, and clinical practice will be evaluated. Consulting trains and prepares you to pass the first time. Often times, agencies will choose accreditation from CHAP, ACHC, or JCO instead of the Medicare certification every three years. Accrediting bodies hold agencies to all Medicare Conditions of Participation as well as standards of excellence above and beyond Medicare/ Medicaid. Today’s healthcare industry requires advanced medical equipment and computerized record-keeping. An existing agency may update software systems as needed, however, a homecare startup agency should carefully select the most effective software program to meet their needs. Senior level consultants help with making sure agencies do not make the costly mistake of choosing the wrong software. To run your agency smoothly from day one, you will need to develop customized administrative policy and procedure manuals, employee handbooks, forms manuals, and other important organizational tools. Optimizing your manuals can save you valuable time and money. So far, we have defined goals, removed legal barriers, and provided an organizational structure. This is like a naked skeleton. To put flesh and bones on this plan, you next develop effective recruitment and retention strategies. Hiring the well-trained and reputable staff members dedicated to providing top-quality care is key to fulfilling your mission. If you fail to fill your ranks with conscientious staff members, you could retain staff but fail to retain clients. On the other hand, retaining good managers may be a function of your overall policies and standards. You can hire some staff directly full-time, some part-time, and contract out other specialists as needed. But you must do a thorough background check on anyone who will be working under you agency’s name, to protect patients, to avoid a possible lawsuit, and to protect your agency’s reputation. Finally, you should realize cash flow and reimbursement rates depend on efficient, accurate, and complete ICD medical coding practices. You need to train in-house coders or use a 3rd-party ICD-10 coding partner. 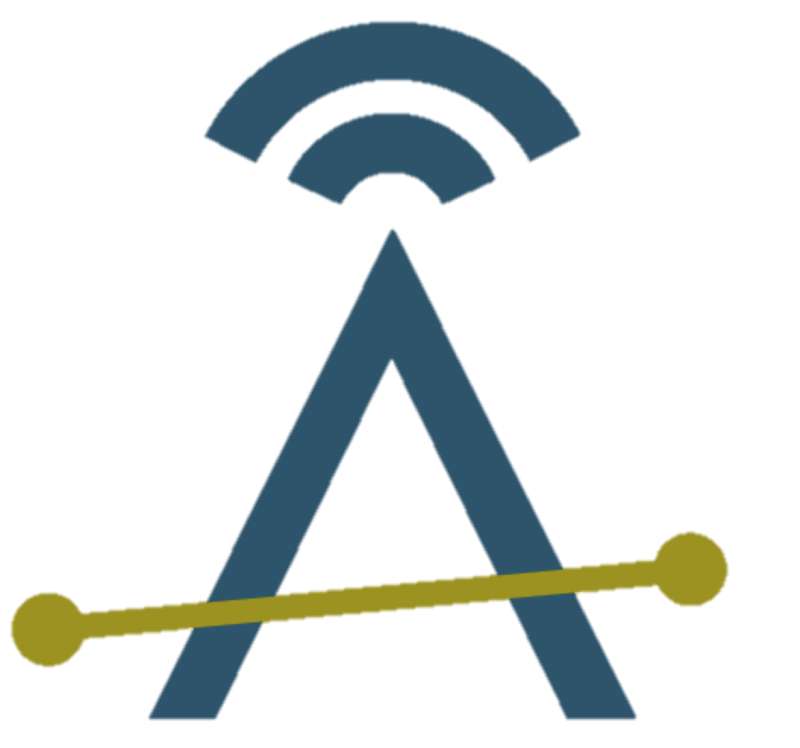 Your clinicians need extensive documentation training to back up coders and keep everyone on the same page. Do your homework before starting hiring your consultant. Look at the background of your consulting agency. Do they have expertise in all the items you need to begin your agency? Find the agency that offers specialists in all areas of the process. 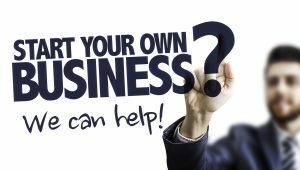 Are you obtaining access to one individual or a team of individuals working for you? To accomplish all of the above and more for a successful homecare agency startup, you should invest in homecare consulting services such as those offered by Kenyon HomeCare Consulting. To learn more about Kenyon’s start-up packages, which cover everything from A to Z and are run by senior administrators with 20-plus years of experience, contact Kenyon online or call 206-721-5091. 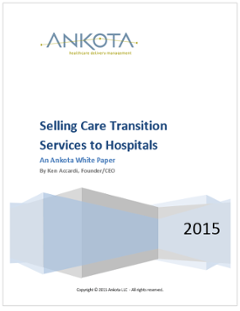 One of Ankota's recent eBooks, entitled "Selling Care Transition Services to Hospitals" is available for download and we think you'll find it useful. Please click the link or the picture below to download.